It can be quite frustrating to have low water pressure in your Florida home and this is where booster pump applications become useful. Low water pressure can affect your garden’s irrigation system as well as your supply of water with decent pressure to your shower, bath and sink taps. A booster pump that is suitable for your particular plumbing system can be installed to ensure that the pressure of water from the main supply to your pipes and taps is significantly increased. Some of the benefits of such a pump include the fact that they are easy to install – an experienced plumber can fit it in less than a day – and by installing one you can eliminate the potential high costs of having your whole plumbing system redone. When looking for water booster pump applications to resolve water pressure problems in the home, it is best to turn a professional supplier on the market. Your system and water pressure will need to be assessed so that your booster pump can be custom built to cater to your specific needs and that of your plumbing system. If you would prefer to have constant pressure without making use of a pump, then a constant pressure system is the way to go. Many prefer this option as it provides better water pressure supply that will not start and stop with a pump – it is simply continuous. Another great benefit of this type of system is that it is energy efficient and therefore can save on your monthly energy costs. At Hydro Solutions, we offer booster pump applications to the Florida area. Our pumps and applications are designed to work according to your specific system and requirements. 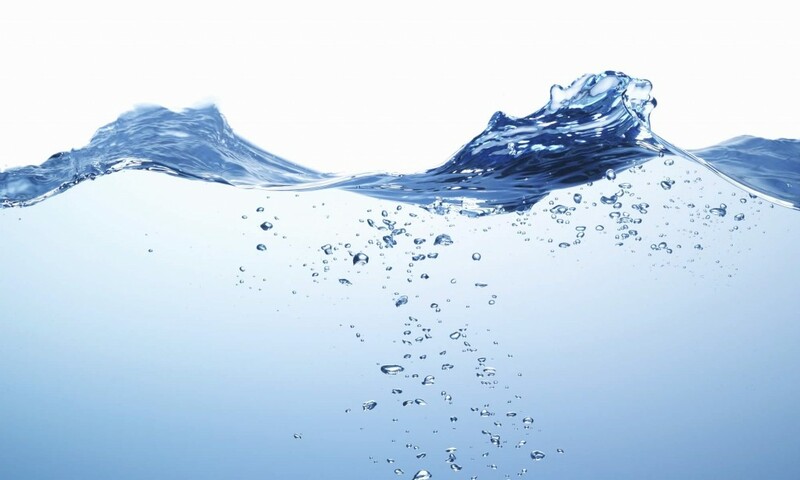 We can assist you to resolve your water pressure problems in your home. Contact us at Hydro Solutions for more information and advice on our product range and related services today.